There are lots of kites and hawks roaming the skies around us, and this year a couple of owls moved into a rundown barn facing us. I have tried to get a better look but our binoculars are all of the heavy-metal wartime-era kind with tiny eyepieces and dusty interiors. 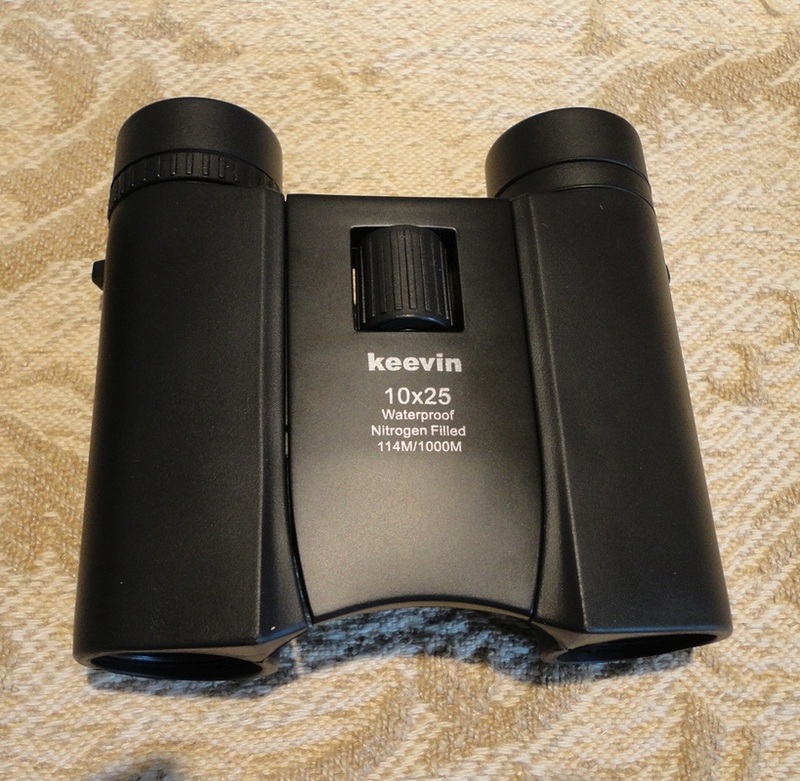 These binoculars are aptly named Hawkeye (although my sample says Keevin) and have enabled us to determine that the owls are of the Tawny Owl variety and the big raptors hovering over freshly-cut fields are red kites, black kites and smaller merlins. In other words, these binoculars are great! They are surprisingly compact, but seem to have all the functionality and adjustments I require. They open outwards to conform to the distance between your eyes. The main focusing knob, located in the middle bridge part, is easy to turn but not so that it loses its position accidentally. 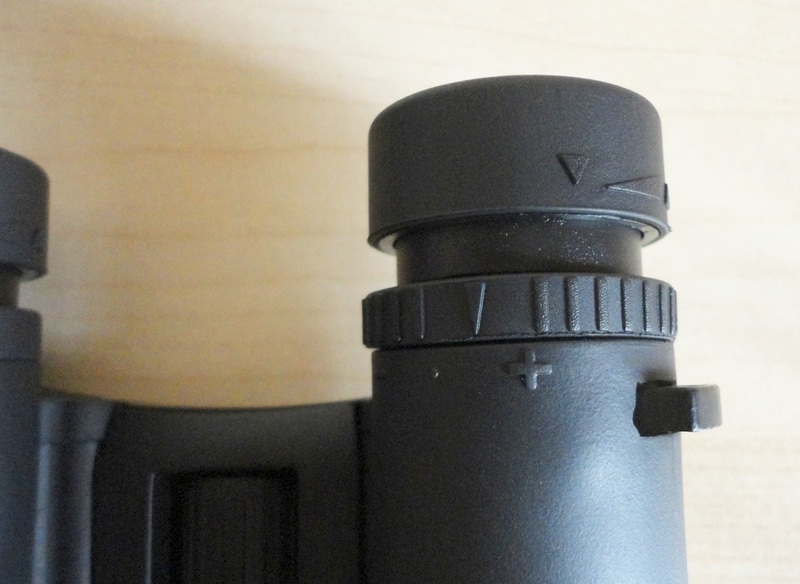 The single diopter ring on the right side is much stiffer, which is great so it does not move when the binoculars are folded for storage. 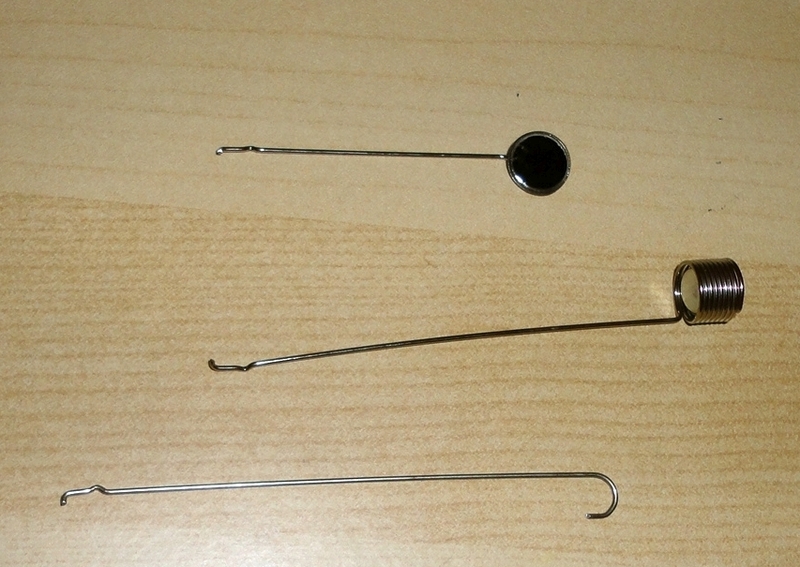 The eyecups can be twisted out to increase “eye relief” which facilitates focusing, especially for eyeglass wearers. They are waterproof, which should help avoid fogging. They come complete with a neat water-resistant storage case and a cleaning cloth, but I find the case far too small and don't even bother to jam them all the way in to close the fold-down top over them. I just use the case to protect the bottom part. 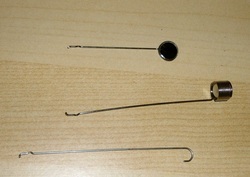 Although there are attachment rings for it, no lanyard or hanging strap is provided. 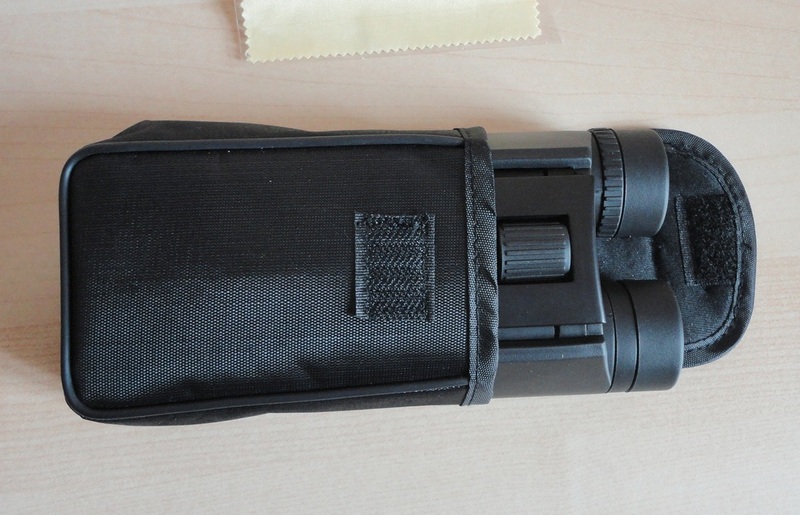 However, the case has a belt loop sewn in at the back.I have discovered that 10 x 25 means 10 times magnification (objects appear 10 times closer) and 25 is the diameter in mm of the objective lens (at the base of the binoculars), which determines how much light is allowed in. Obviously, the higher these numbers, the sharper the view, but they also need to be in proper balance with each other, which these are. I love the clear view I get and that I can follow these fast-flying birds during their swoops and dives. For static objects, the field of view is extremely good. 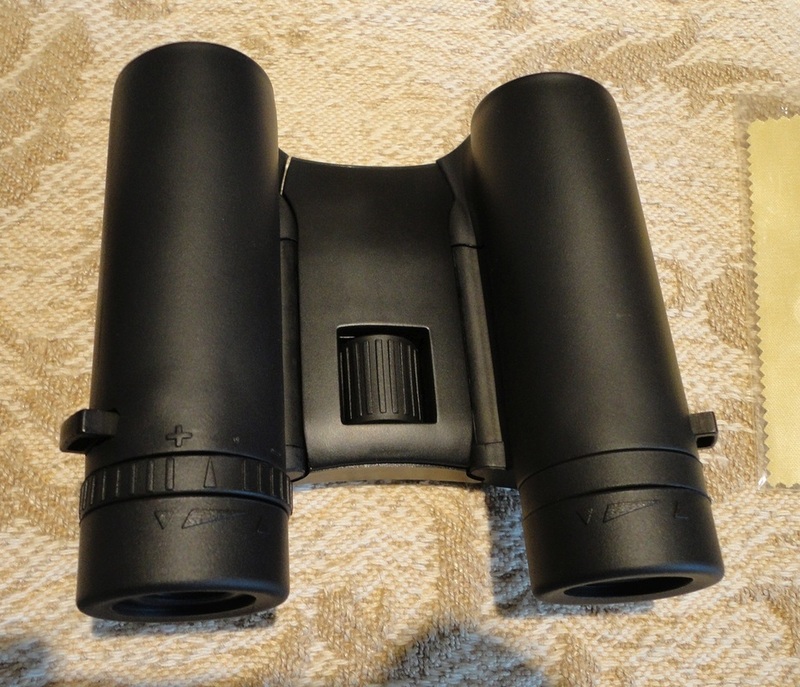 Considering that the top of the class cost considerably more, I think these binoculars offer really good value for money, are super-easy to carry around and fast to focus. They have exceeded my expectations and are now on a table by the window, ready and in constant use. 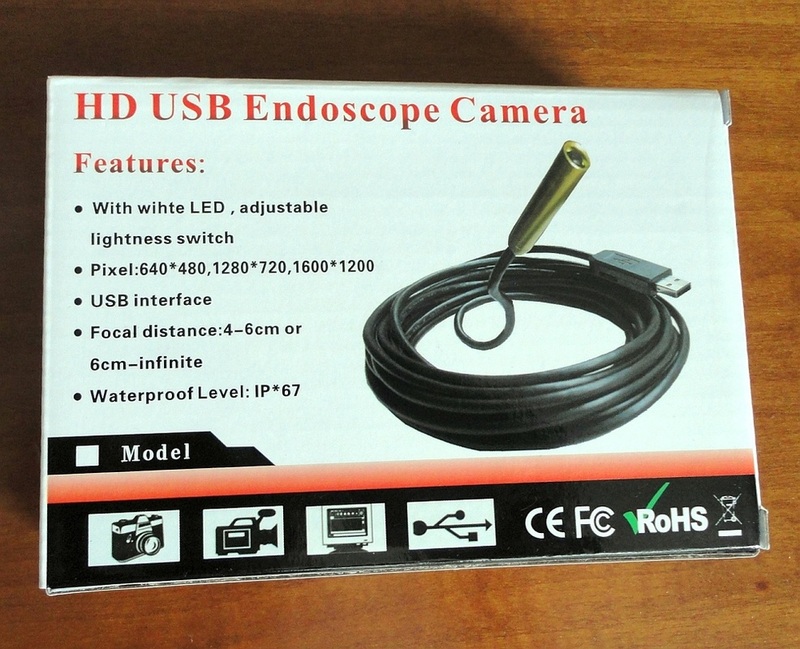 This review refers to the Endoscope model TD0310 with the 5 m cable. A specialist accessory received for evaluation and review. There are a whole range of uses for this versatile tool, but in a nutshell, it allows a thorough investigation of small, dark, hidden, out-of-range spaces. 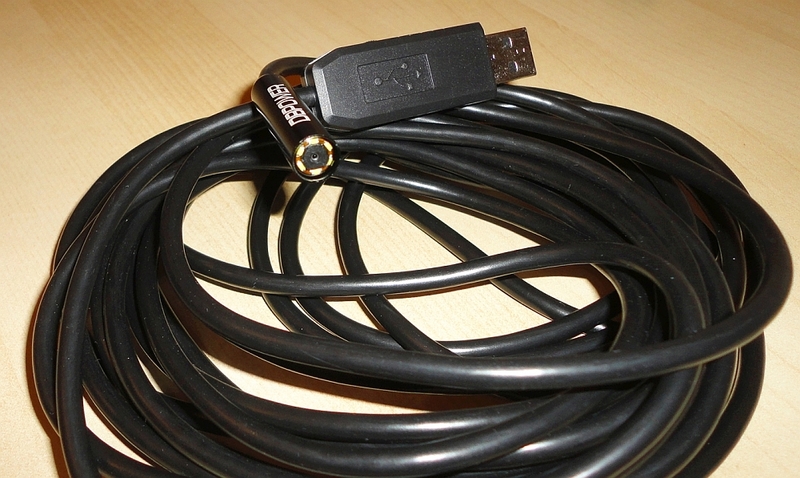 The idea is the same as the medical version, a long flexible tube with a camera head (8.5 mm in this case) and some strong LED lights to illuminate the way at one end and a standard USB connector at the other. The camera resolution offers a very useful quality range: up to 600 x 1200, and the images we get are really sharp, especially after a little experimentation. The ability to regulate the light intensity is a definite asset. 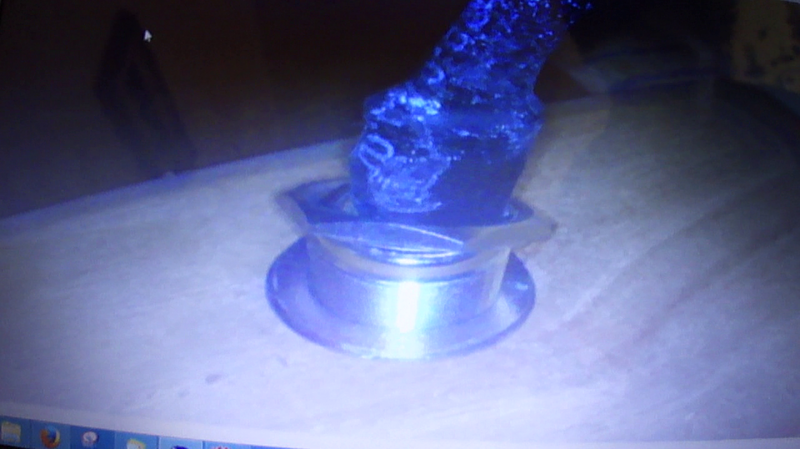 This unit is waterproof and appears to be very tough and fit for the its intended applications; some examples: investigating the state of a location out of reach of fingers and eyesight; locating an obstruction inside a tube or conduit (even full of water); verifying the condition of the back of appliances that cannot be moved; car repairs. It's the sort of thing that, once you own it, you will find many uses for that are not immediately apparent. We initially tested it by photographing the inside of a Hummingbird electrified guitar. The output jack had worked loose once again (it had already been sent back for professional remedial action once). Due to the very limited space inside the guitar body, just enough for a slim hand, it was essential to know the exact situation. We had already spent a lot of frustrating time trying to screw the piece back on. Once the Endoscope head had been put into position, we were able to view the whole area and identify both the problem and the solution. We fixed the guitar in under one minute. 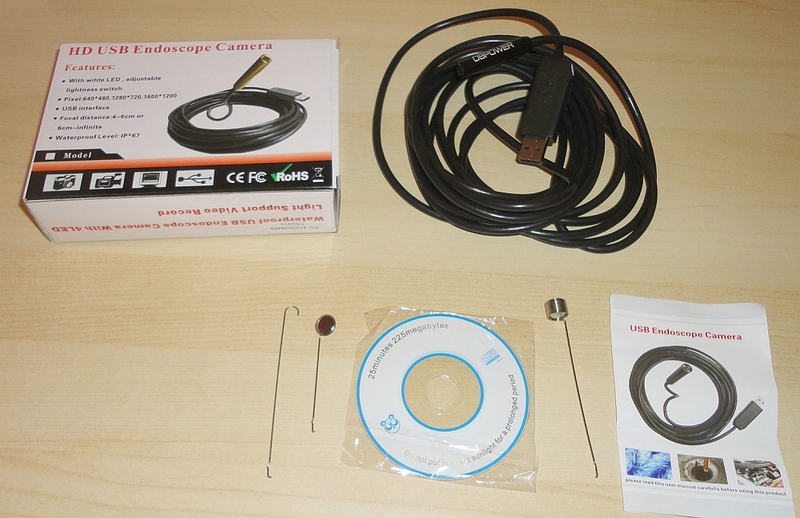 In the box are the endoscope itself, some small tools that attach to the camera head (a hook, mirror and magnet), software installation CD, and a manual (also on the CD). The software loaded without problems on a laptop running Win 8.1. Manoeuvring the photo head was easy enough (it would be even easier inside a tube), taking still photos and especially video were intuitive and successful. The other option is to simply view the camera's progress on the screen, but recording the images may be useful. I was quite blown away by the quality of the images, and the performance of this brilliant diagnostic tool. I'll be making a video as soon as I have a moment, but for now I'll just post some photos and a screenshot taken from video footage.